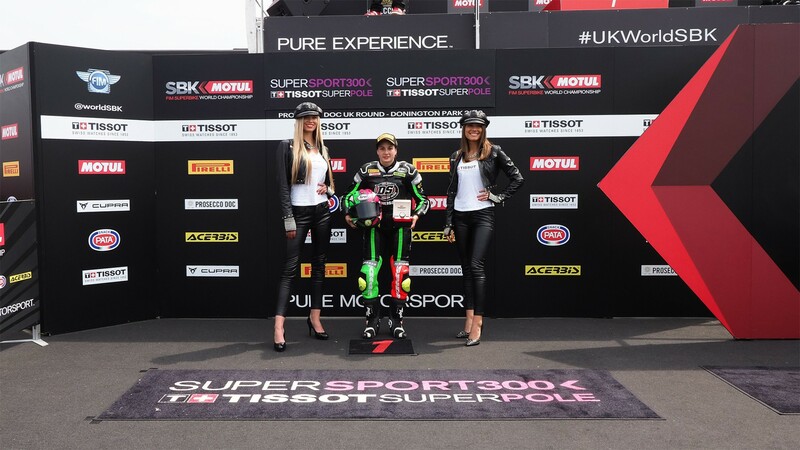 Ana Carrasco (DS Junior Team) continued her fantastic 2018 form with her second successive Superpole of the FIM Supersport 300 World Championship season, this time coming through from the Superpole 1. After opening her pole count at Imola, the 21-year-old rider from Murcia left it later at the Prosecco DOC UK Round, waiting until the checkered flag had come down to just pip ahead of Koen Meuffels (KTM Fortron Junior Team), who dominated the timesheets most of the session but will have to start tomorrow from second. 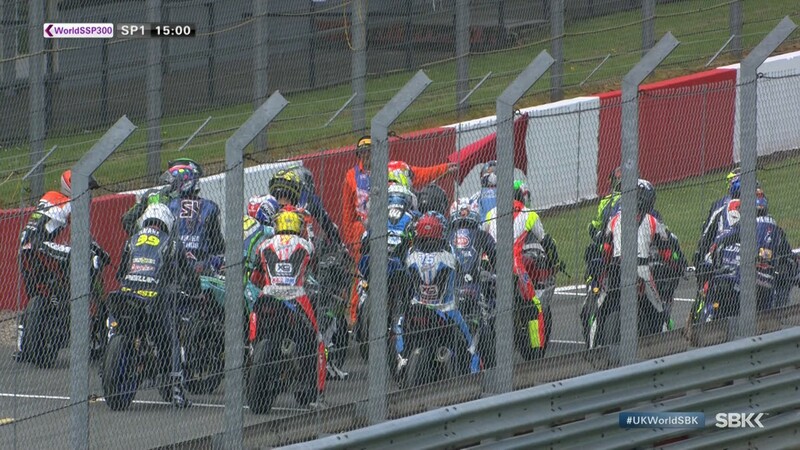 The good news didn’t end there for Carrasco, with her three closest challengers for the championship starting tomorrow several rows behind. Scott Deroue (Motoport Kawasaki) couldn’t come higher than tenth after topping Free Practice on Friday, while Luca Grunwald (Freudenberg KTM WorldSSP Team) and Glenn van Straalen (KTM Fortron Racing Team) couldn’t make it past the Superpole 1. A fantastic opportunity to open a gap and extend her WorldSSP300 lead. 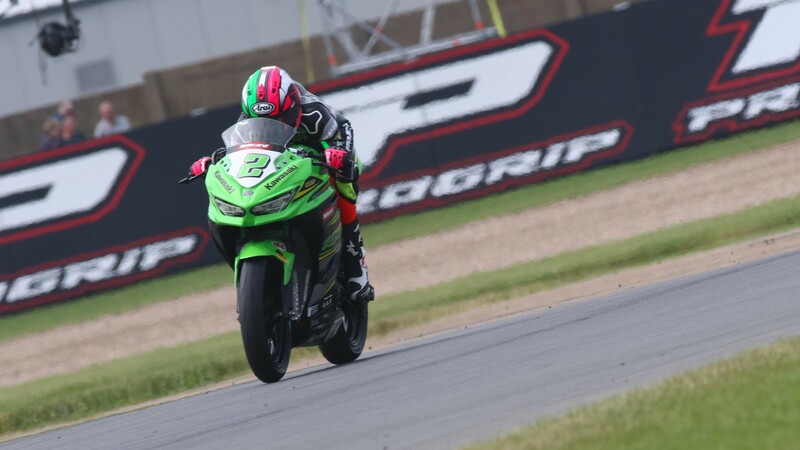 Mika Pérez (Kawasaki ParkinGO Team) was close to taking his third Superpole of the season, but a slow final sector left him in third for tomorrow’s race. Behind the Spaniard, Jan-Ole Jahnig (Freudenberg KTM Junior Team) qualified in fourth, with Enzo De La Vega (GP Project Team) in fifth and Borja Sánchez (ETG Racing) closing row two in sixth. 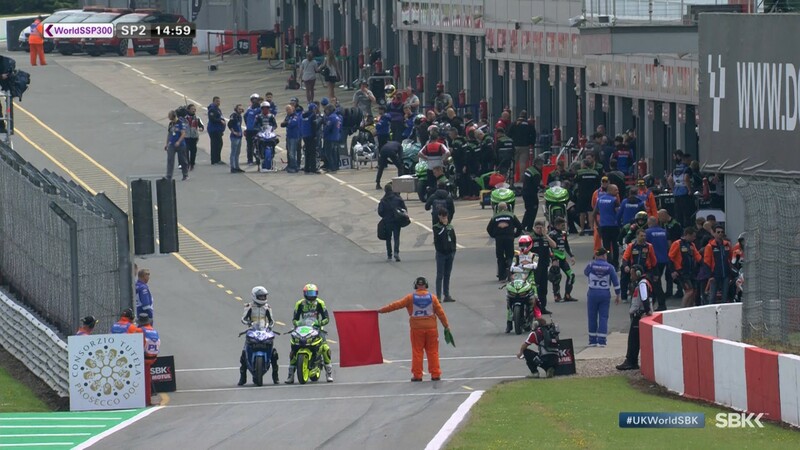 Row three will see Walid Khan (Nutec -Benjan – Kawasaki), Carrasco’s teammate Dorren Loureiro (DS Junior Team), and Daniel Valle (BCD Yamaha MS Racing), in seventh, eighth and ninth, respectively. Will we see a new leader emerge in the WorldSSP300 category? 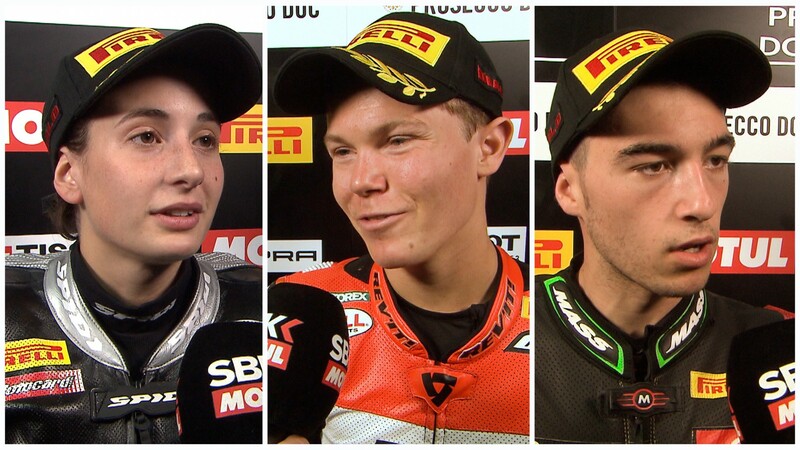 Find out tomorrow if Carrasco can retain her top spot from 14:20 local time (13:20 GMT), with the WorldSBK VideoPass.